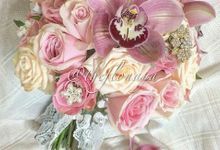 Flonaya is a flower artistry studio that provide the highest quality fresh and artificial flower arrangements for various occassions, especially on wedding. We are delighted to serve our customers and to be part of special celebrations throughout their lifetime. 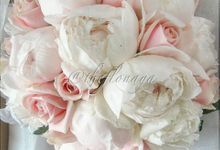 We also strive to design arrangements that are personal for our customer.